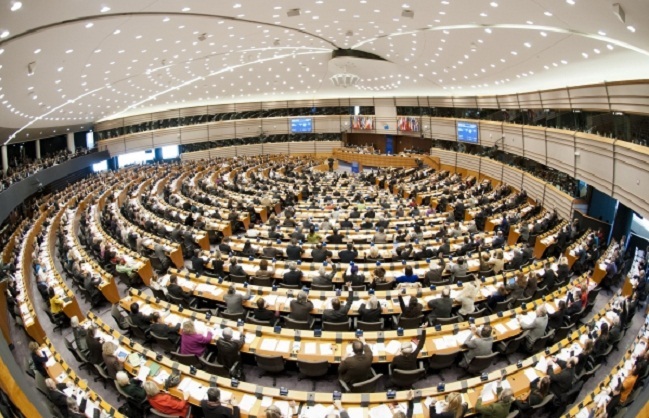 Illegal activities in occupied territories of Azerbaijan will be discussed in Strasburg, France, during the spring session of the Parliamentary Assembly of the Council of Europe (PACE), AzVision.az reports citing Permanent Representation of the Republic of Azerbaijan to the Council of Europe. A side event hosted by Samad Seyidov, the chairman of the Azerbaijani parliamentary committee on international and inter-parliamentary relations, on April 9, during PACE spring session will address the theme of “Illegal activities in and with regard to the occupied territories of Azerbaijan: implications for the commitments taken before the Council of Europe”, reads a message from the Permanent Representation. PACE spring session will take place in Strasburg on April 8-12.